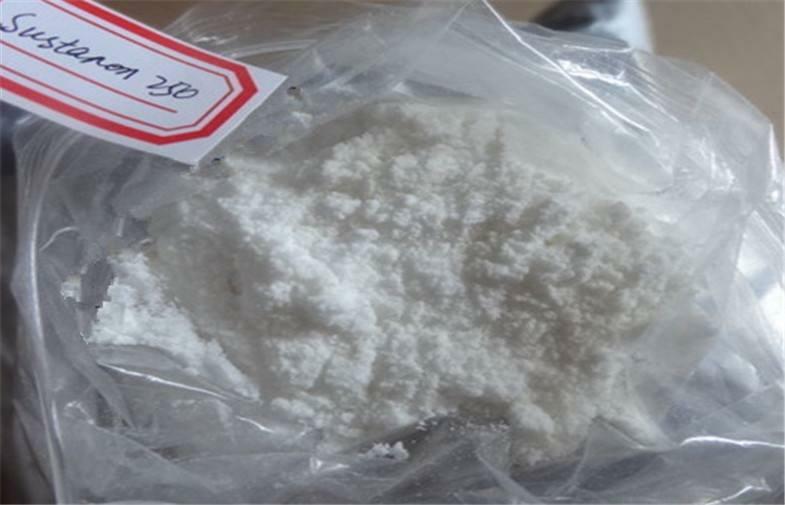 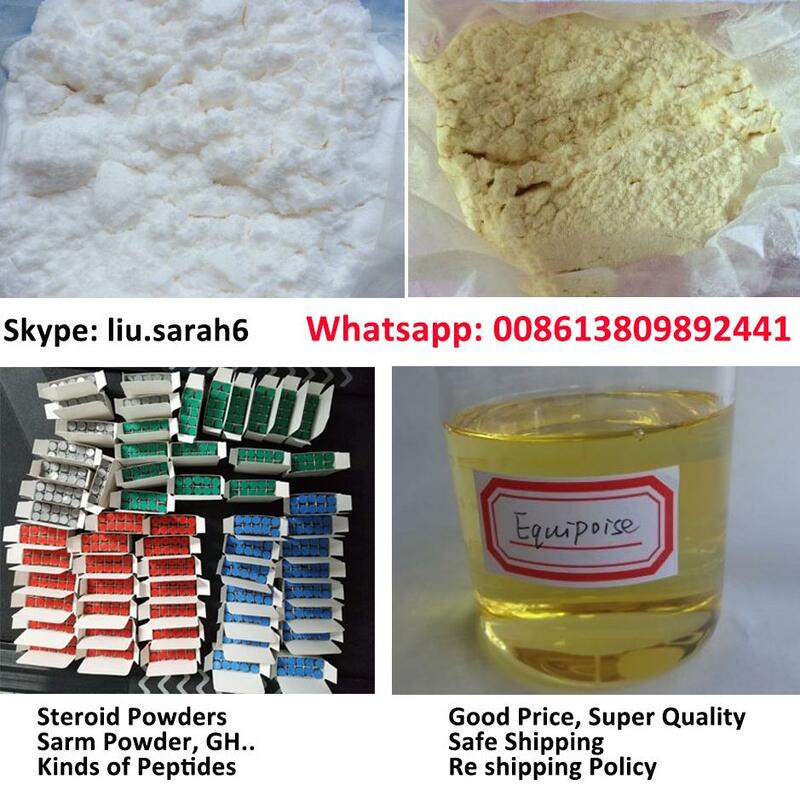 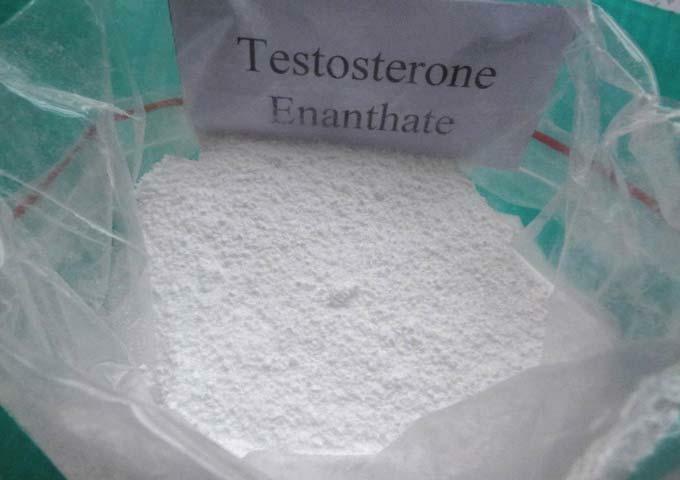 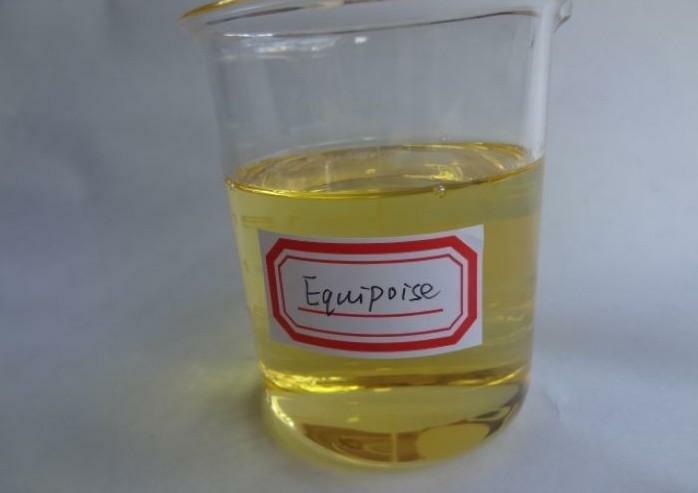 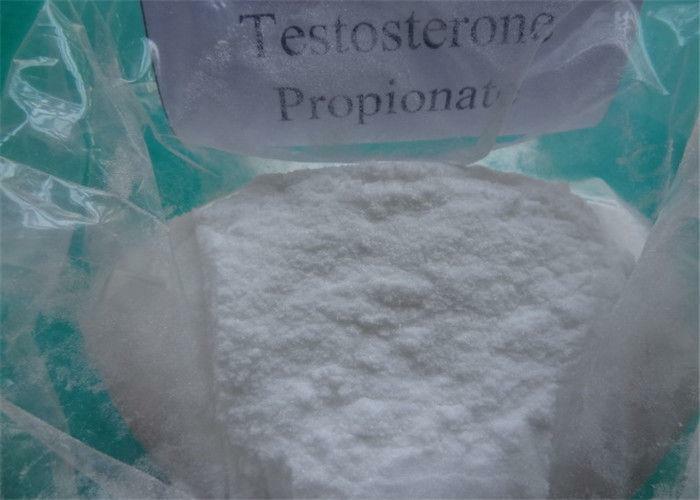 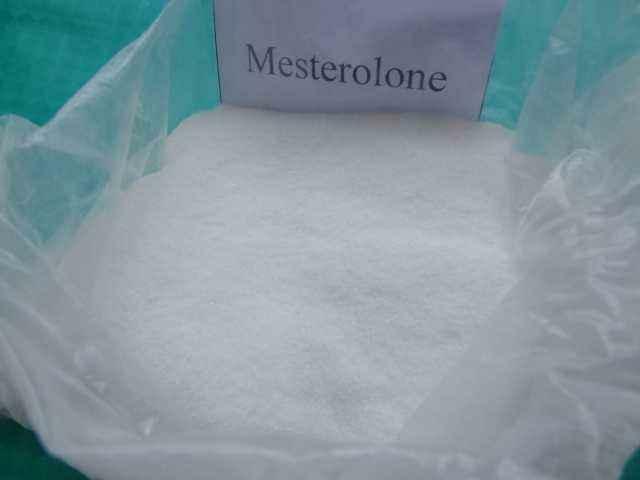 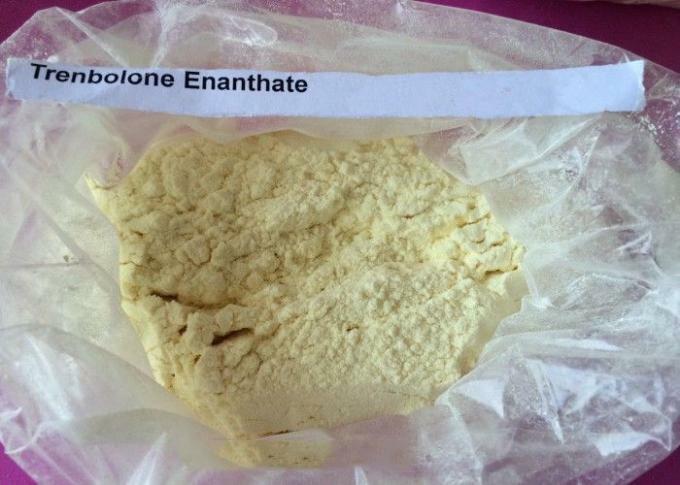 Testosterone cypionate is probably the most popular and widely used form of testosterone.Cypionate is the esters doctors generally recommend for TRT and HRT treatment from doctors. 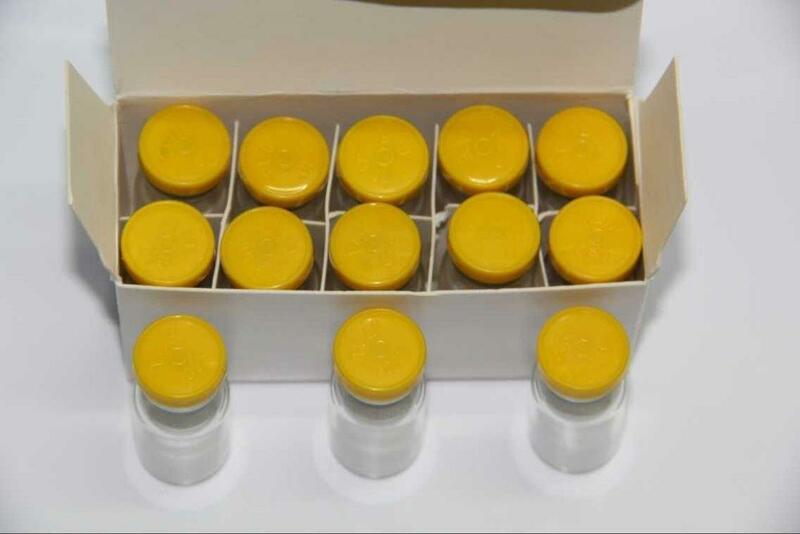 It is desirable because it can be injected once a week as opposed to twice and is a very smooth injection. 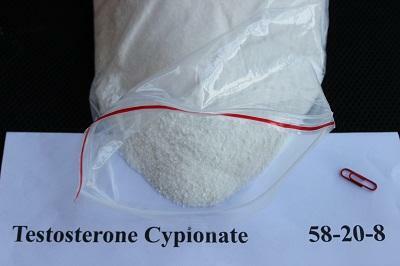 Each 100mg shot of Cypionate yields approximately 70 mg of actual testosterone once the ester is cleaved off.